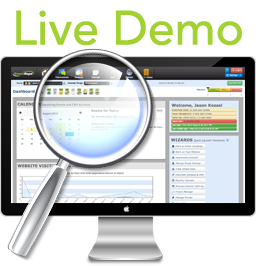 RICH CRM provides you with a hub where sales, support, operations and clients team up and stay coordinated. Securely publish individual projects and tasks to anyone with an email address so they can stay up-to-date and collaborate with your team on specific projects. 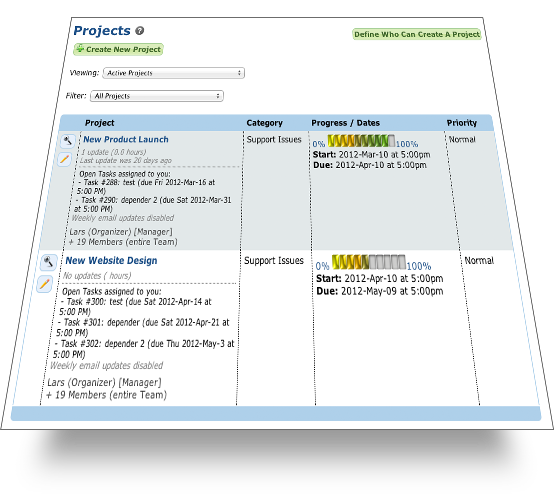 Here are few ways to use CRM with project management. If you have a cross functional team, you are able to keep detailed notes and project updates in one spot so everyone is always on the same page. Your client can even log in and check the status of their project. 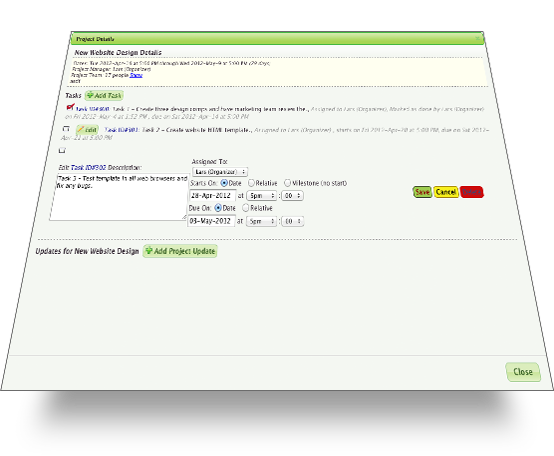 The team leader is able to assign tasks to others on the team and even the client. This keeps everyone on top of what they are supposed to contribute and avoids duplication of work. By assigning tasks and deadlines, everyone on your team will be apprised of all looming and past deadlines. Having all deadlines in one place keeps everyone informed and accountable. All messages, posts and notes are kept in one spot so that no one is missing important information. Your team and clients are able to contribute to the conversation and update projects quickly and easily. All updates to projects can have hours associated with them, so you can also keep track of everyone's hours spent. 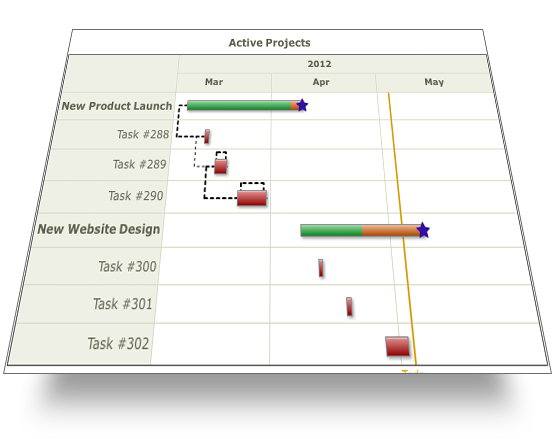 Setting up new projects and tasks is simple if you want to work from a pre-defined template. Already have a set process for managing clients, projects, or complex events? It's simple - projects and tasks can be relative to each other (e.g., a progress report due 3 weeks after a project start) and can be copied. Combining CRM into your project management helps keep everyone involved on a project up-to-date on deadlines, tasks and information.